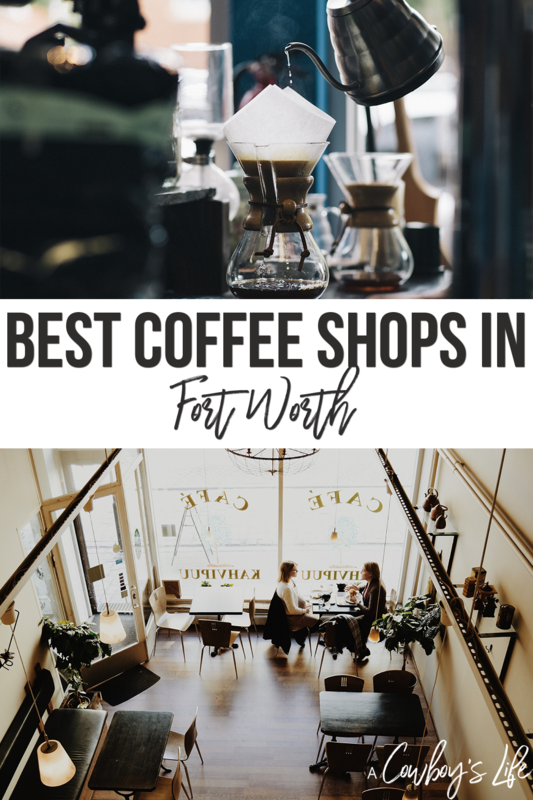 Check out these favorite Fort Worth coffee shops to meet up with friends or to get work done! 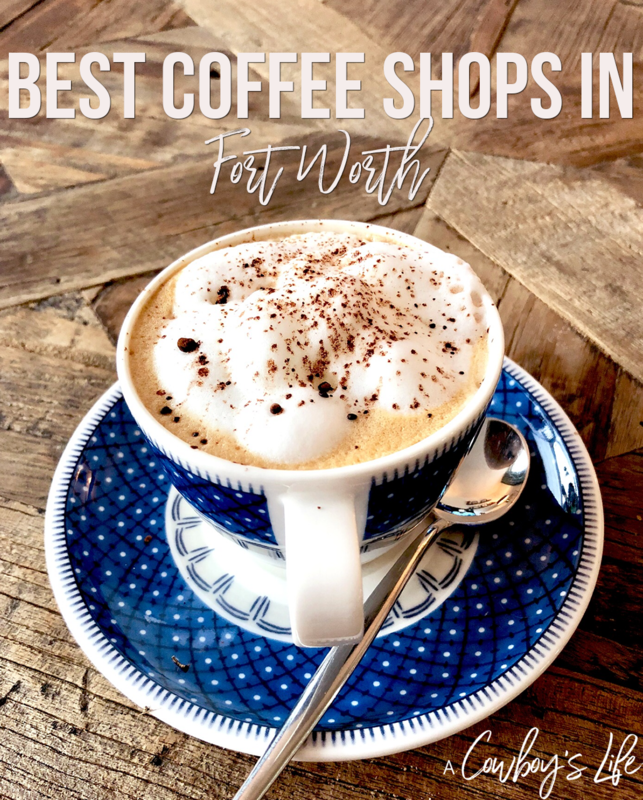 These coffee shops have a great atmosphere and a sure fire way to brighten up your day. Coffee! I can’t get through my day without at least one cup of coffee. It’s just so good! While my son is in school, I like to work at least one day a week in a coffee shop. there is just something about working in one to get my creative juices flowing. Also known as the locals living room. Brewed will always hold a special place in my heart. I have gathered countless of times with my other young widow friends. We have laughed hysterically, cried many of tears and spent hours encouraging each other. It’s our place and the owners (who know our stories) open up their arms and welcome us as if we are family. The food is amazing, the coffee is always hot and they also have a full bar with plenty of specialty cocktails. Brewed is the perfect place to stay connected with friends and take a break from your busy life. This has a more edgier vibe than other cafes in Fort Worth. They have a variety of coffee on tap. You can also enjoy a Taco Heads breakfast taco – so that a win for sure! 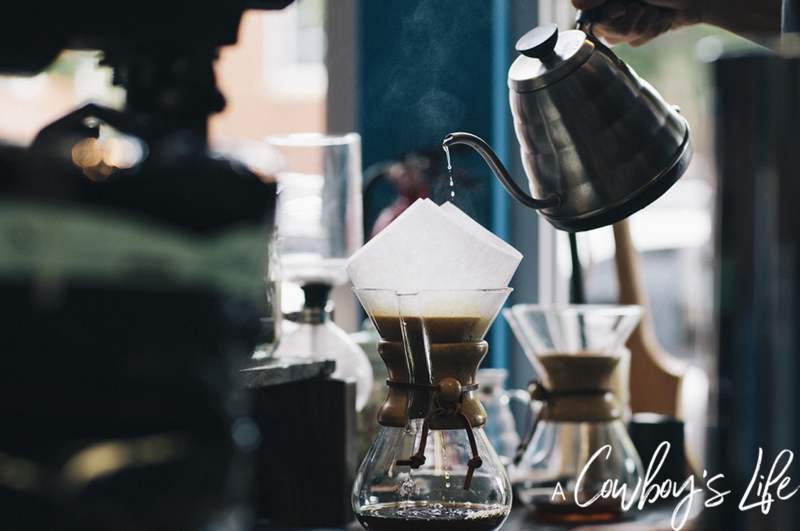 A mix of craft coffee and homemade desserts. Plenty of space to spread out, relax and enjoy your craft cup of joe. Looking to load up on carbs, then Dwell is your place! Their goal is that you have the best day ever – and their coffee and biscuits sure do make your day. Is a cute coffee shop by day and a cocktail lounge by night. They have an inviting patio that is a fantastic place to relax on those few perfect weather days we have.